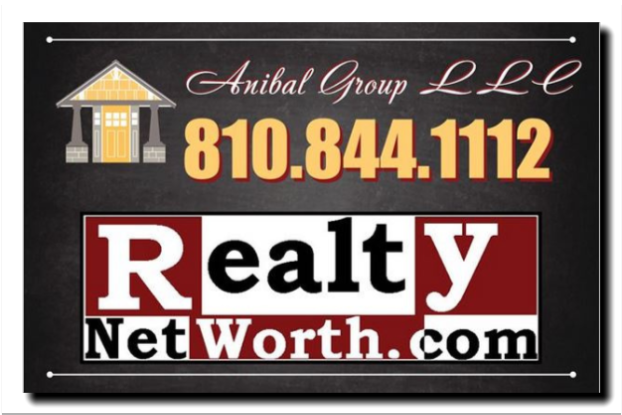 ‘Making Lake Memories’ – Anibal Group LLC – 2 generations: brokerage/ residency. Ready for you & your guests to enjoy our private 272 acre all sports Lake Shannon? The ski shows, fireworks, and islands, swim parks … who will you invite over? A great place to live! Still a resident since the lake and I were both brand new. Grew up here, live here, work here. 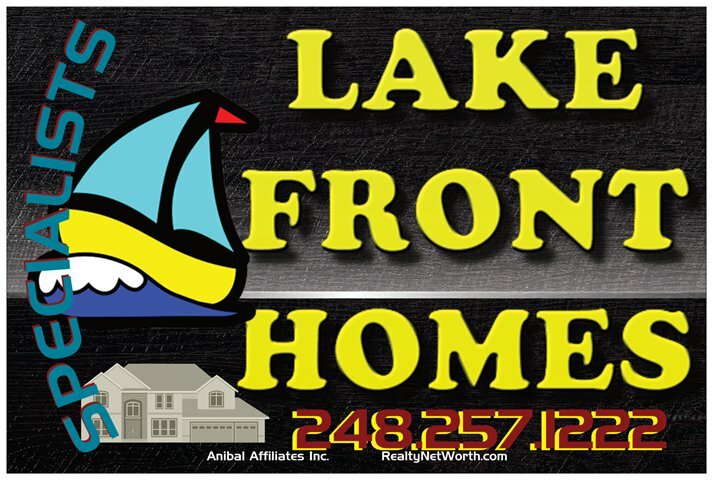 Welcome to the folks I’ve helped from Lake Oakland, in Clarkston, Sherwood in Milford, Silver Lake & Ponemah in Fenton, Lobdell in the Linden area, Marl, Byrum, White Lake, Duck Lake, Wolverine Lake & Chemung in Howell.